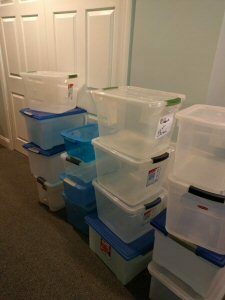 This is a picture of empty storage boxes that a client now has following a de-clutter of the basement – all the boxes in this picture have at least 2 boxes inside the big ones, some even have 3! These are a few more this client has! 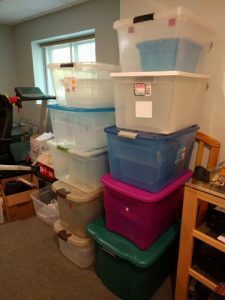 We have only completed about 25% of the basement organizing project so far, I am expecting we will have at least the same amount of storage boxes again if not more upon completion. We have allocated a “home” for all these spare storage boxes to temporarily live until my client has decided what their fate will be. 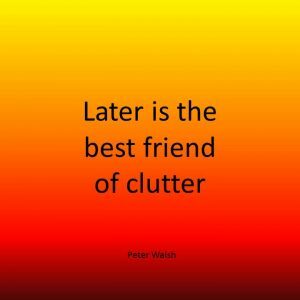 The danger is if you have too many boxes you will be tempted to fill them with “stuff” and in no time at all you will find yourself in an over cluttered state again. My suggestion therefore to you is before you start buying “storage boxes” is to look at what you already have, is there a possibility that the items you currently have in your storage boxes will be disposed of and will therefore not need to live in these boxes? 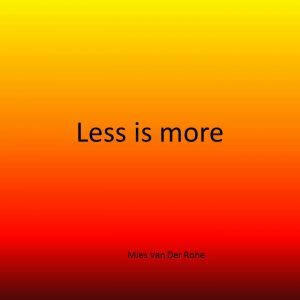 Start by emptying boxes that you can make easy decisions on whether to keep or dispose of the items. 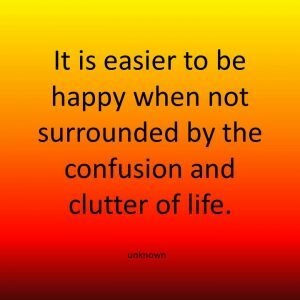 In no time at all you will have empty boxes to keep items that make you happy and you need to keep. 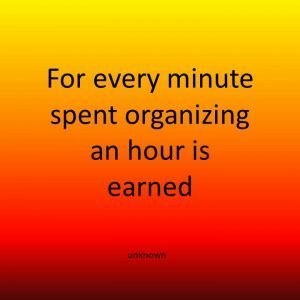 If you use clear boxes it is a good idea to create a list of all the items that are contained in the box and slide it into the box front facing so you can see at a glance what items can be found in there. Opaque boxes can be labelled by number and you can create an index sheet identifying what is in each box. Yes by all means go out and get a few good size storage boxes with lids for your project if needs be. Make sure though to keep the receipt and if you don’t need them return them to the store. 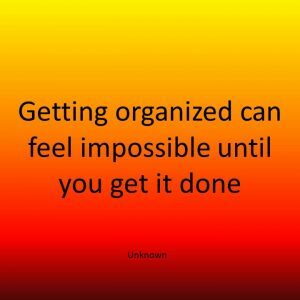 I suggest at the start of an organizing project my clients have 4 boxes, one for relocate items, one for donate items, one for recycle and one for shredding. Trash bags are also essential to have. Having a relocate box prevents you constantly leaving the project area to put stuff where it lives and loosing focus. Once your relocate box is full, either get another one or take a break from your project and relocate the items in the bin to where they live. A strong cardboard box is excellent to use for relocation and donation, you don’t necessarily need the plastic boxes. A diaper box is useful for this purpose. 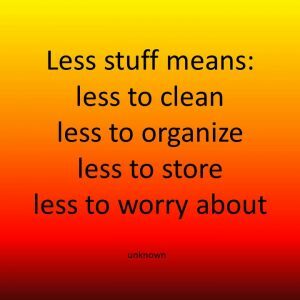 So what is the answer to how many storage boxes should I buy – as few as possible!